13 April- Happy Baisakhi History | Download Vaisakhi 2018 Wishes Images Greetings and HD Photos - 365 Festivals :: Everyday is a Festival! 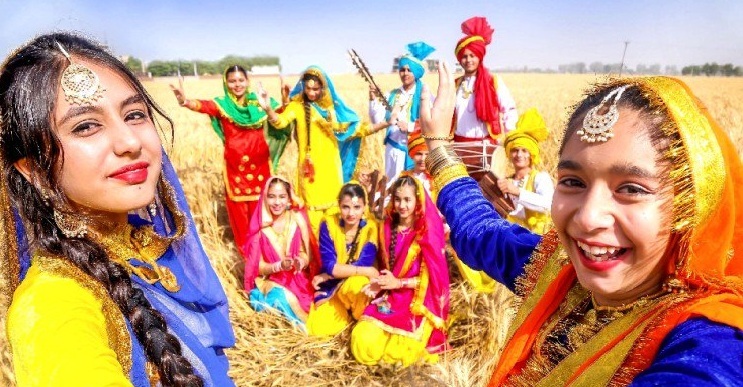 India is country consisting of different religions throughout. 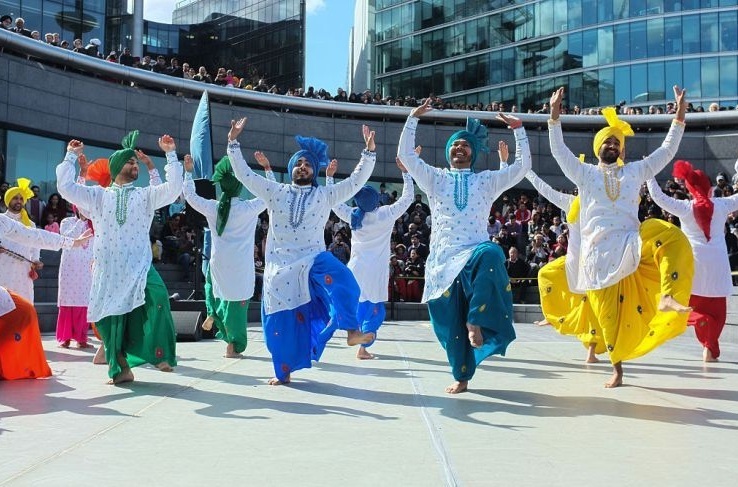 There are Muslims, Hindus, Sikhs, Christians and more followers. 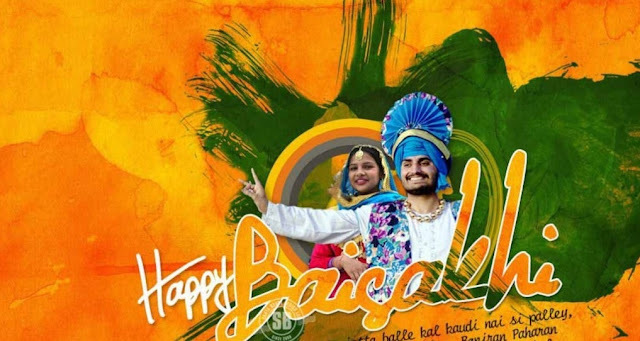 India hold significant role for each religion and their festival. 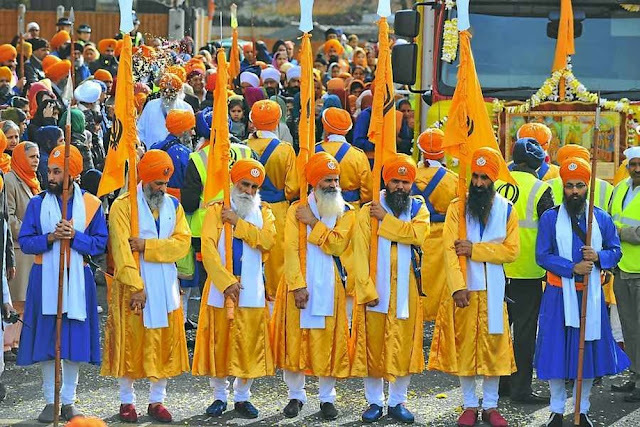 Among them are the Sikh festivals too. Vaisakhi or Baisakhi is one of the Sikh festival celebrated brightly and colorfully. 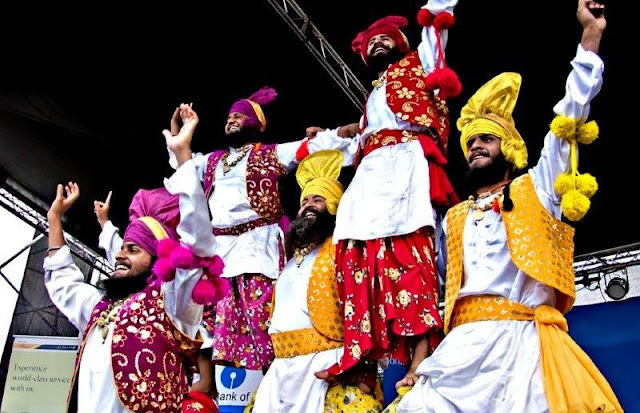 It is recorded as one the popular festival in India. Sikhs around the globe celebrate this festival with love and devotion. 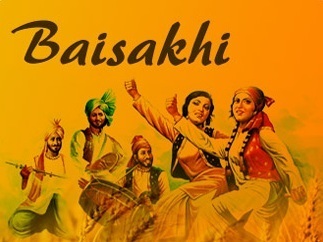 Baisakhi is usally celebrated on the very first day of Vaisakh month, as per Nanakshahi calendar, which is April or May. Festivals holds its importance in astrological aspects as well as change of new spring year. In Punjab and Haryana festival is celebrate with lot of enthusiasm. 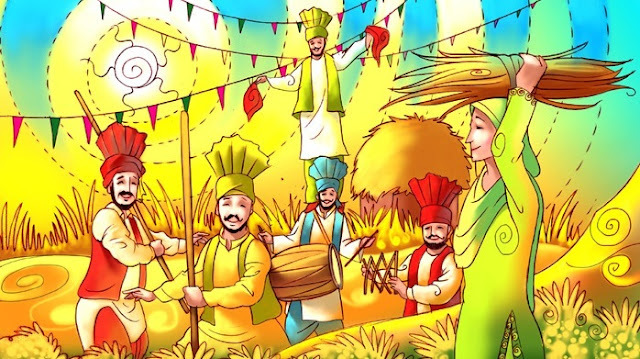 Especially the farmers are filled with joy and they celebrate this festival vibrantly. 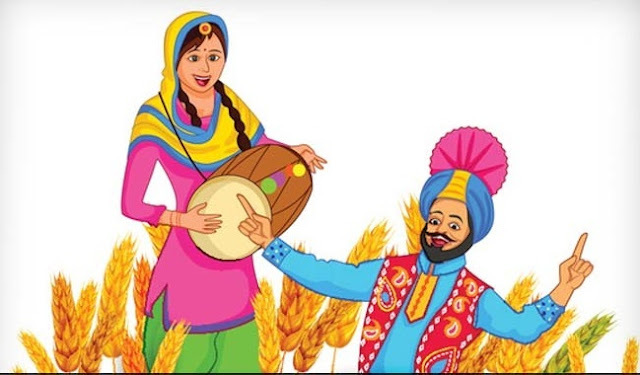 Farmers start their day by waking up early and visiting Gurudwaras to express their love and gratitude for giving ample harvest. 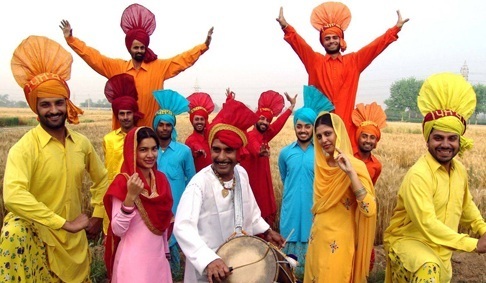 See this video that tells us about 7 intersting facts of Baisakhi. 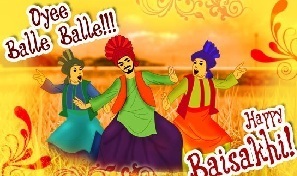 Most famous dance of Bhangra and gidda is enjoyed by men and women in full energetic way on beats of dhol. 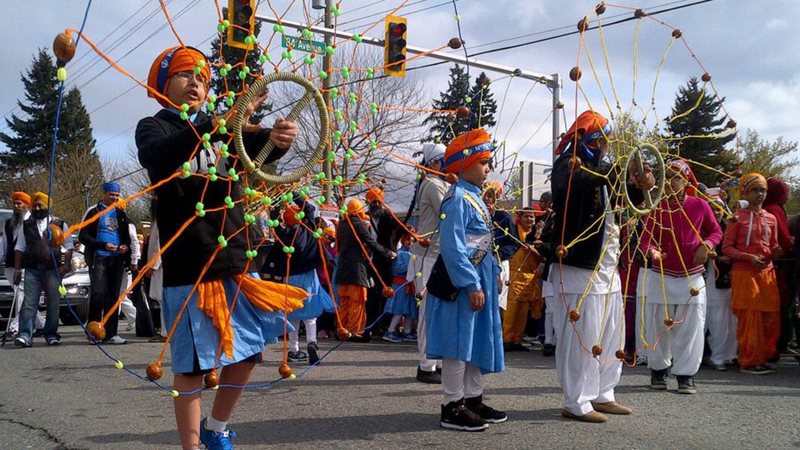 There are many Baisakhi Fairs organized to add charm and fun to this festival. 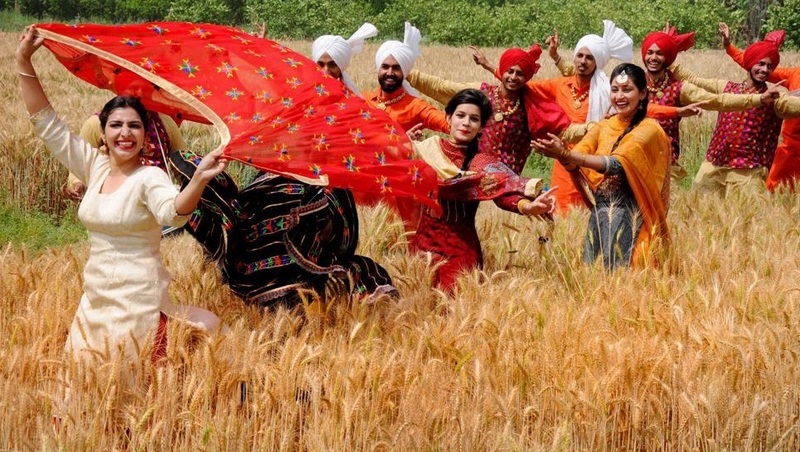 This is one of the more vibrant and amazing fair, highlights the vibrant colors of rural Punjab. There are various activities organized like aerobatics, singing, and wrestling and there are different activities for children too. 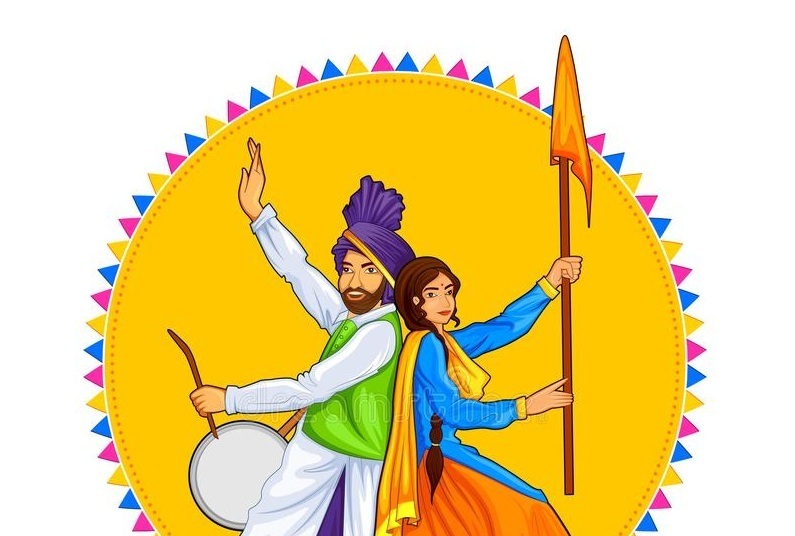 On the other side Sikh celebrate this festival as birth of Khalsa panth of warriors initiated by Guru Gobind Singh in 1669. 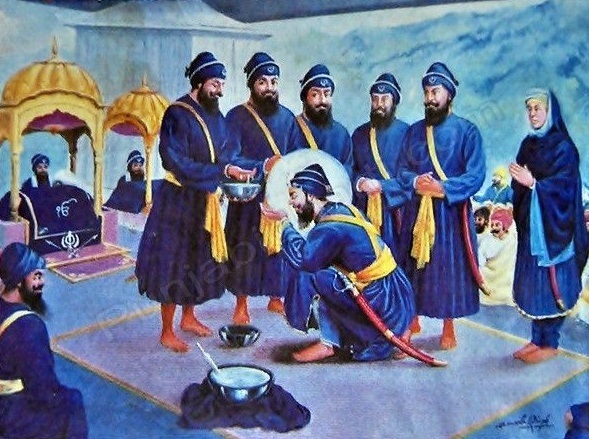 Guru Tegh Bahadur, father of Guru Gobind Singh refused to convert his religion into Islam under the rule of Mughal Emperor Aurangzeb. 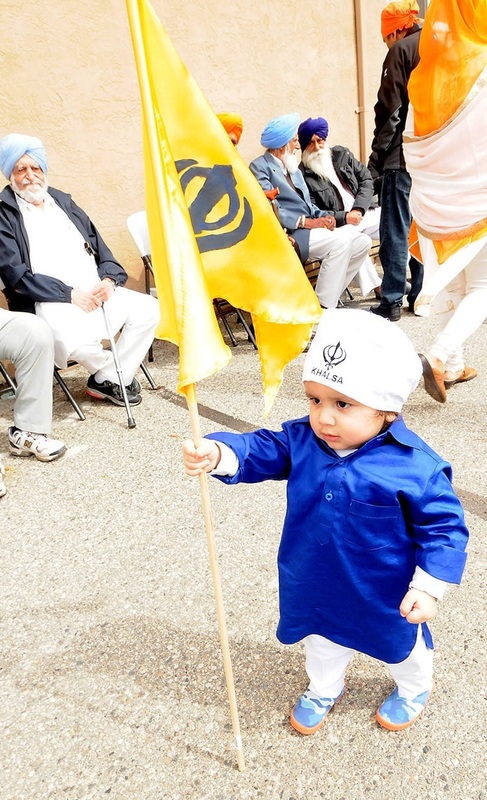 Due to this he was executed which lead to present Guru Gobind Sing as leader of Sikh in very small age of Nine years. 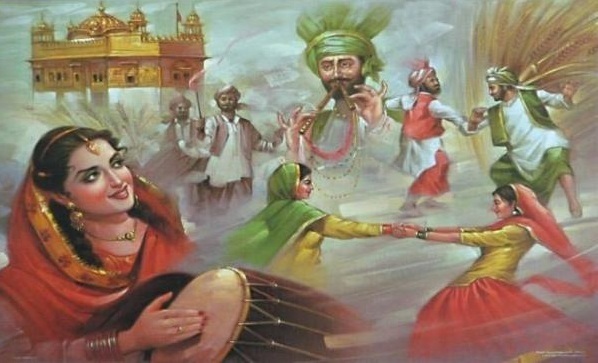 Guru Gobind Singh became tenth Sikh Guru. 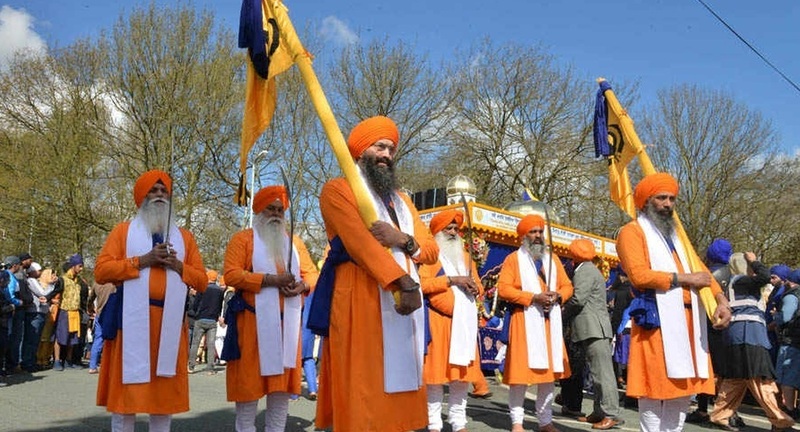 Khalsa Panth was given unique identity after leadership of Guru Gobind Singh. 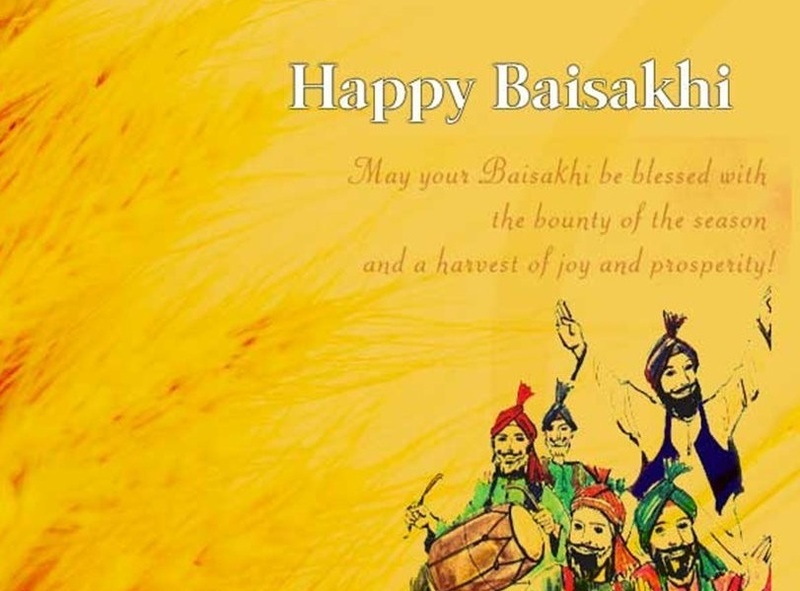 Baisakhi is celebrated across the world including United States of America, Canada, United Kingdom and wherever Sikh community has been shifted. Sikh follow their rituals even abroad by going Gurudwara and devoting themselves in kirtan or chants. You can find Langar or free vegetarian meals in all Gurudwara on this day. 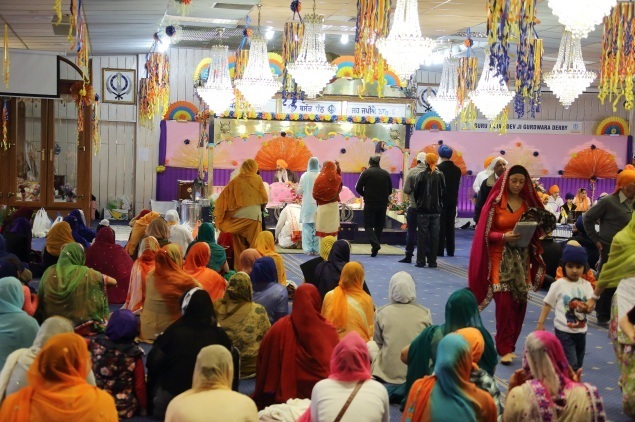 Gurudwaras are decorated with flowers, garlands in such a pleasant way. 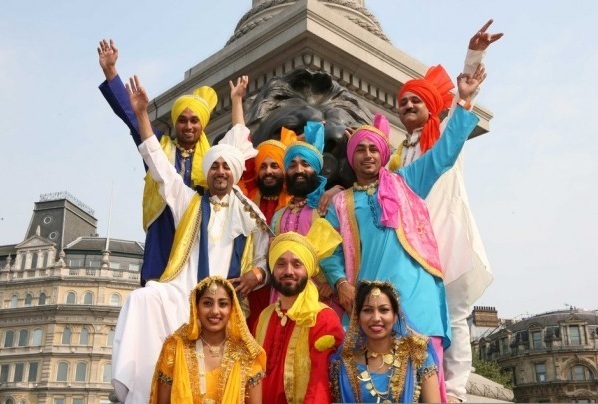 Parades and processions are conducted in many parts of world and almost all parts of India. Holy Guru Grant Sahib is carried in the procession lead by Panj Pyara, who are considered nucleus in formation of Khalsa Panth. 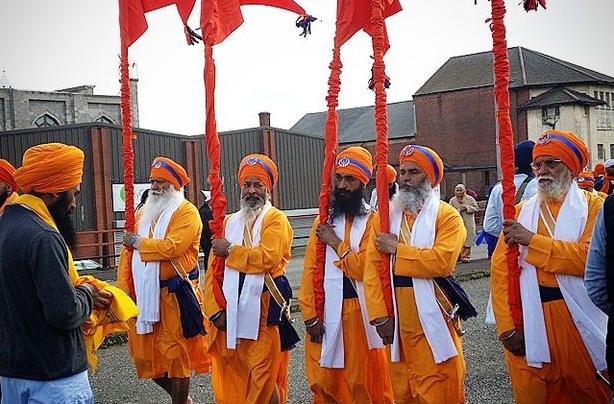 In procession followers sing hymns and chant scriptures devoting themselves completely to God. 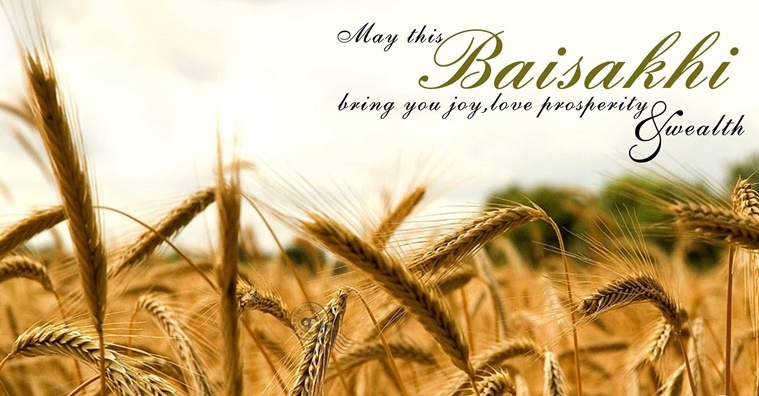 Along with Baisakhi there is Bengali New year celebrated on the same day known as Pohela Boishakh. 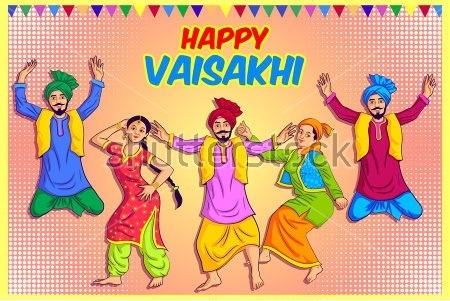 It is also mark of Assam and Tamil New year. 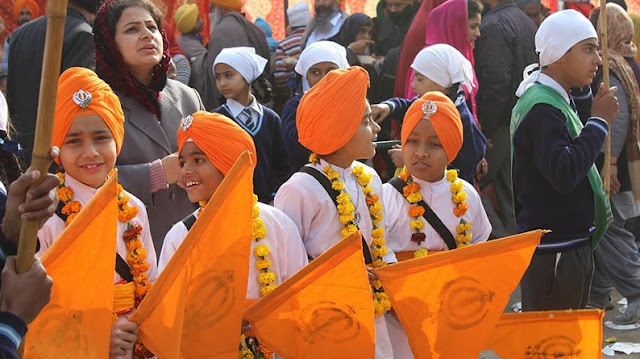 It is also important for Hindu as Swami Dayanand Sarsawati initiated Arya Samaj on this day. The cruelest incident of Jallianwala Bagh was marked on this day. 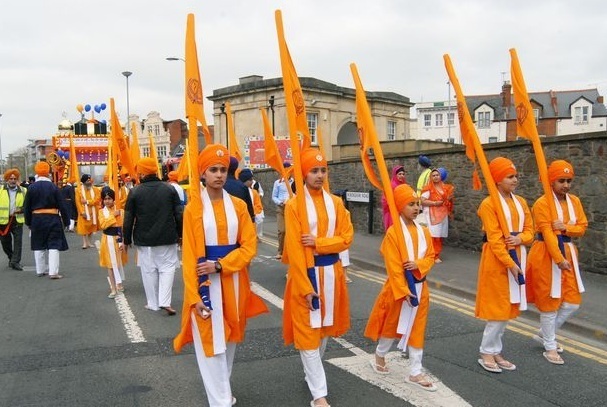 You can experience devotion and significance of this day in Gurudwara. Also to witness some special effects of Baisakhi you can visit Punjab and Haryana. 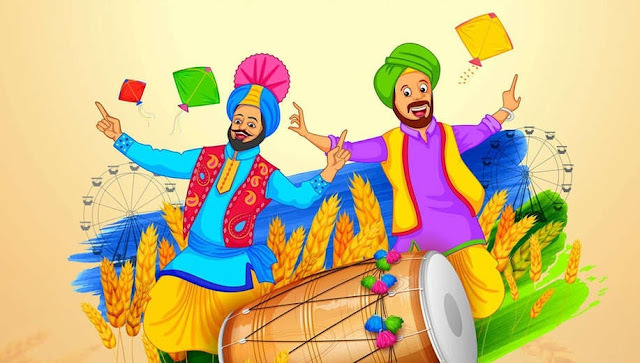 You will have a vivid and vibrant colors with amazing food. 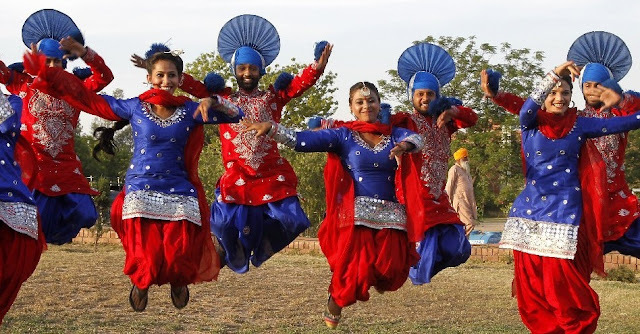 Also some attractions you can observe in Chandigarh and Pinjore. 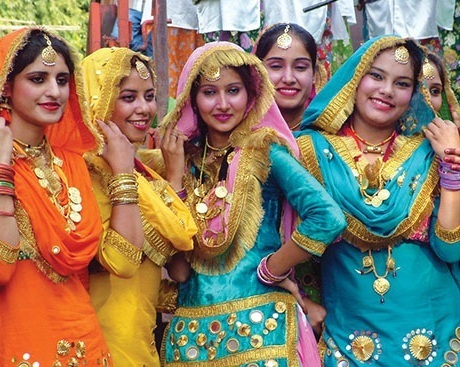 Pinjore fair is organized by its government. 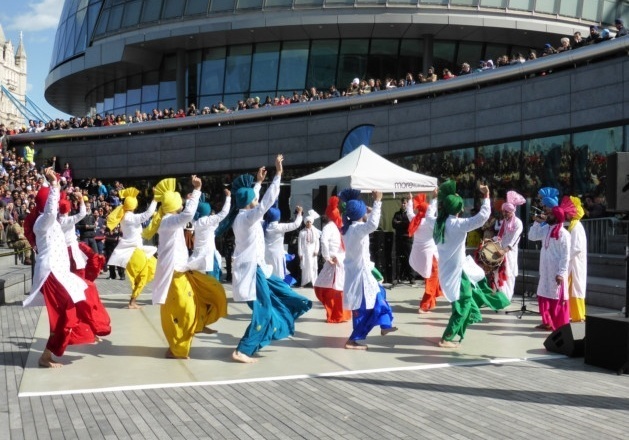 You can enjoy two days fair with local delicacies and various sweets and snacks. 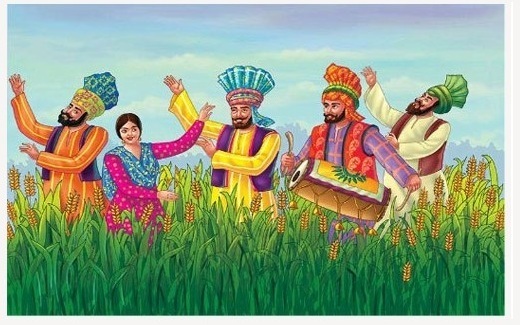 Punjabis are just fond of food. 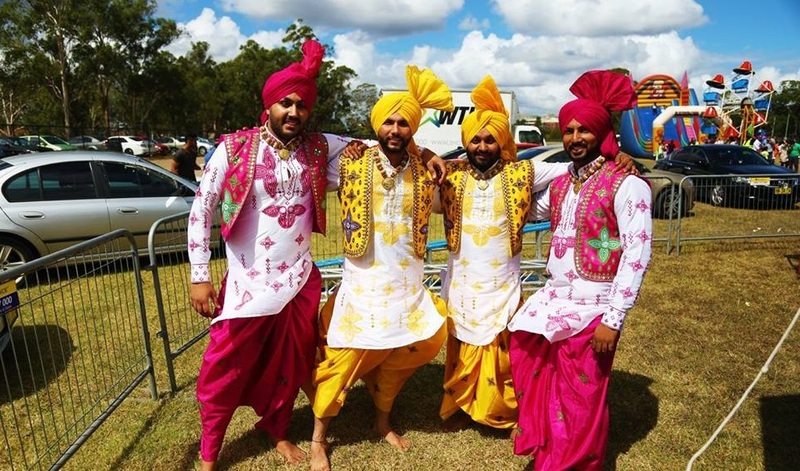 Experience their food and festival by participating with them.